UNIONDALE, N.Y. (AP) — Jordan Eberle and Josh Bailey scored in the third period and the New York Islanders beat the Pittsburgh Penguins 3-1 Friday night for a 2-0 lead in their first-round playoff series. 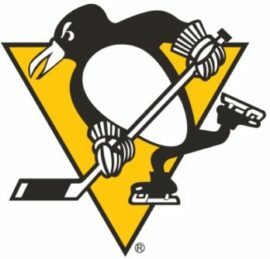 Scoring Updates: Penguins vs. Islanders Friday, April 12, 2019 at 7:30 pm. BREAKING NEWS!! Tonight’s Pirates vs. Cubs is starting 30 minutes early!!! 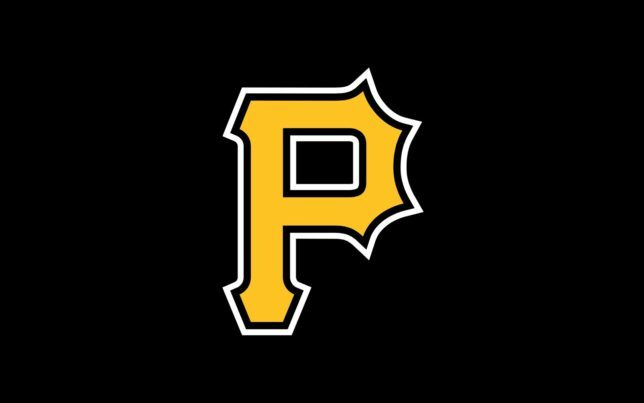 Tonight’s Pittsburgh Pirates vs. Chicago Cubs game from Wrigley Field in Chicago will be starting 30 minutes earlier at 7:35 p.m. EDT because of weather concerns. Air-time on Beaver County Radio 1230 WBVP and 1460 WMBA will now be at 7:10 p.m. EDT. The Pirates will have Joe Musgrove (1-0 0.00 ERA) to the hill against Jose Quintana (0-1 10.29 ERA). This is the rubber match of the three game series that saw the Cubs win game one 10-0 and the Bucs game two 5-2. After tonight’s game the Buccos will move onto Washington for a weekend series against the Nationals. Scoring Updates: Penguins vs. Islanders Wednesday, April 10, 2019 at 7:30 pm.